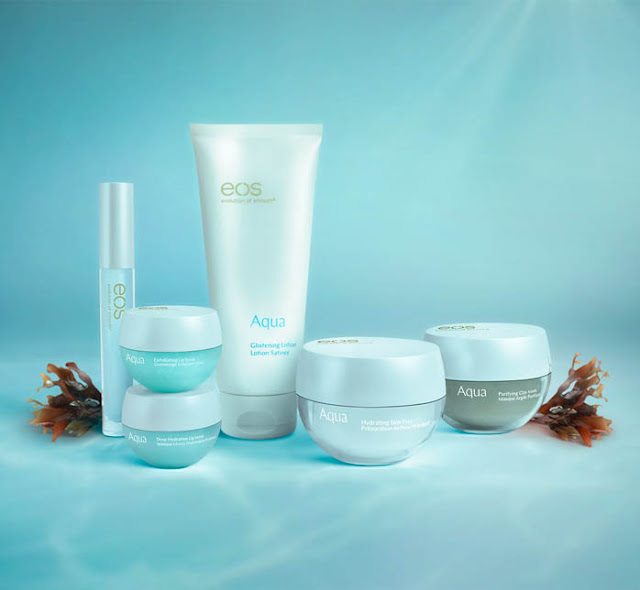 EOS has just released a brand new facial skin care line called Aqua! EOS has announced its first multitasking skincare collection Aqua, that includes both lip and skin care products. 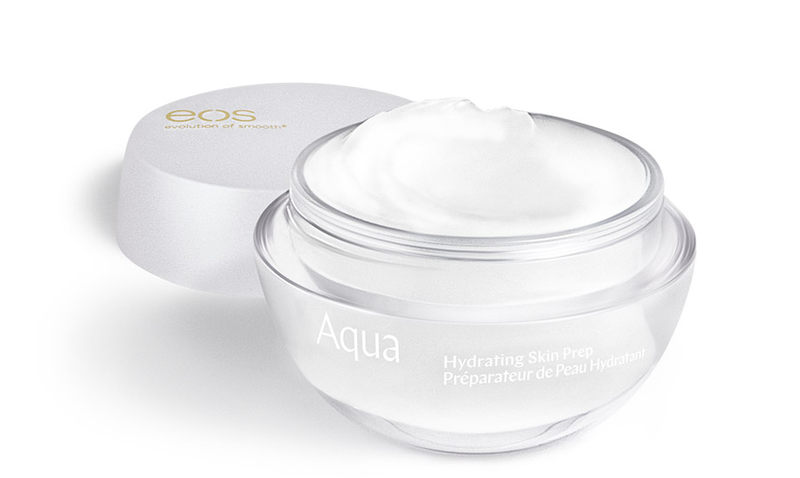 EOS’ first venture into skincare includes six different items, from lotions and moisturizers, to purifying masks. 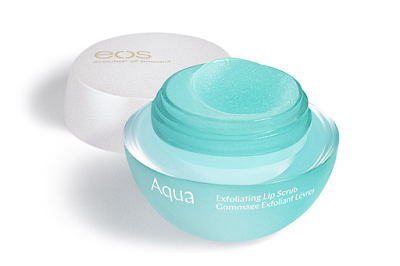 The collection harnesses the powers of sustainably sourced sea moss and sea kelp, two powerful maritime ingredients known for their moisturizing, anti-inflammatory benefits. 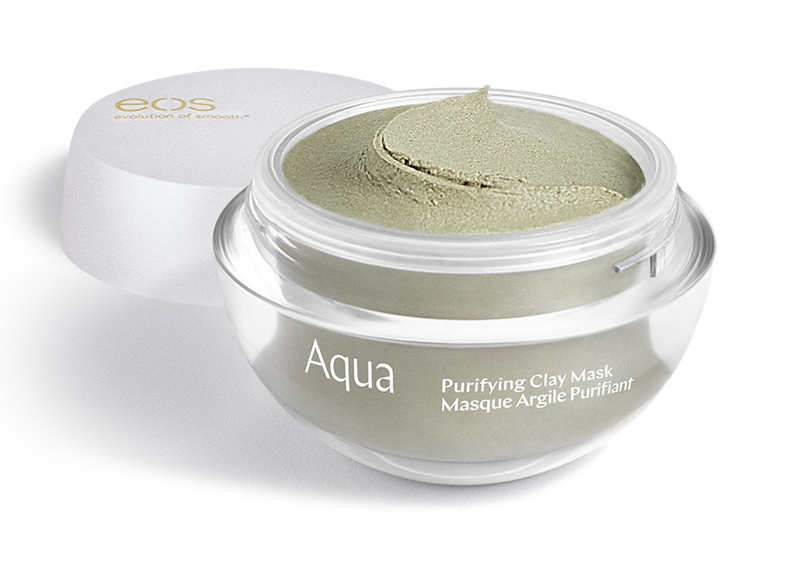 Blends clay and seaweed to help draw out impurities and leave skin fresh, bright, and smooth. A silky-sift moisturizer that primes skin for makeup base while imparting a natural, glowing look. 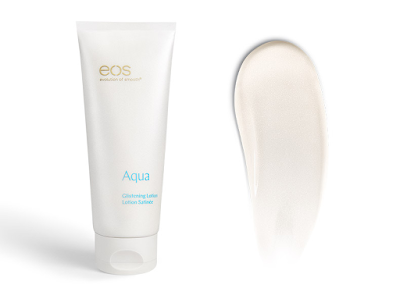 A facial primer that works as a powerful multitasker – a toner, serum, and moisturizer in one! 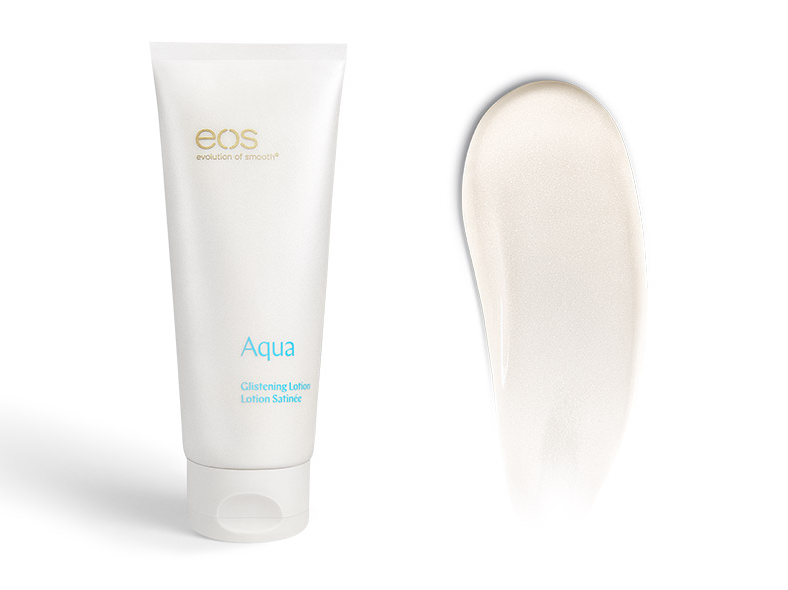 It glides on like a cream and melts to water to keep skin fresh and hydrated. A nourishing lip treatment for lasting softness and deeply moisturized lips. Includes sugar crystals to gently exfoliate dry lips. 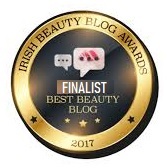 The nourishing formula is infused with nutritive seaweed and a blend of natural oils. 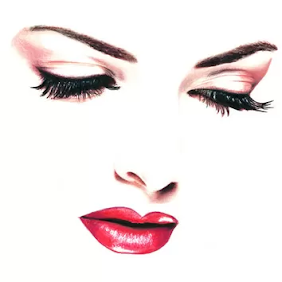 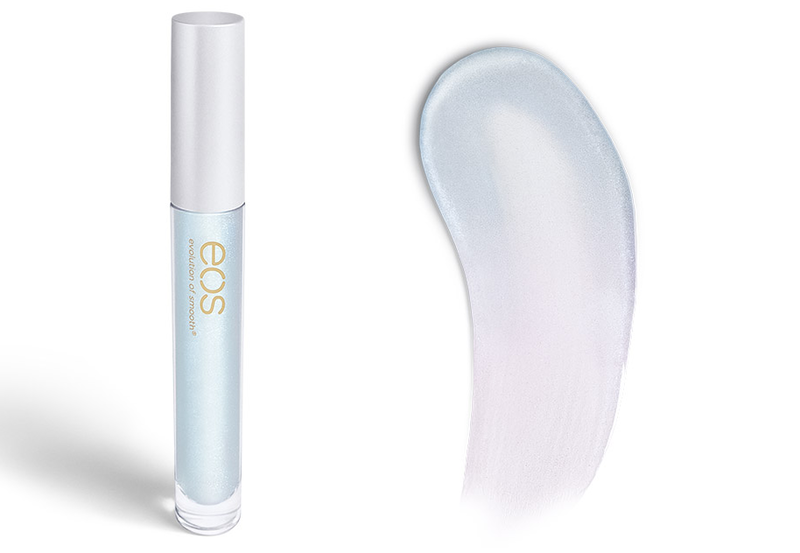 A hydrating gloss that changes color based on your lip chemistry. 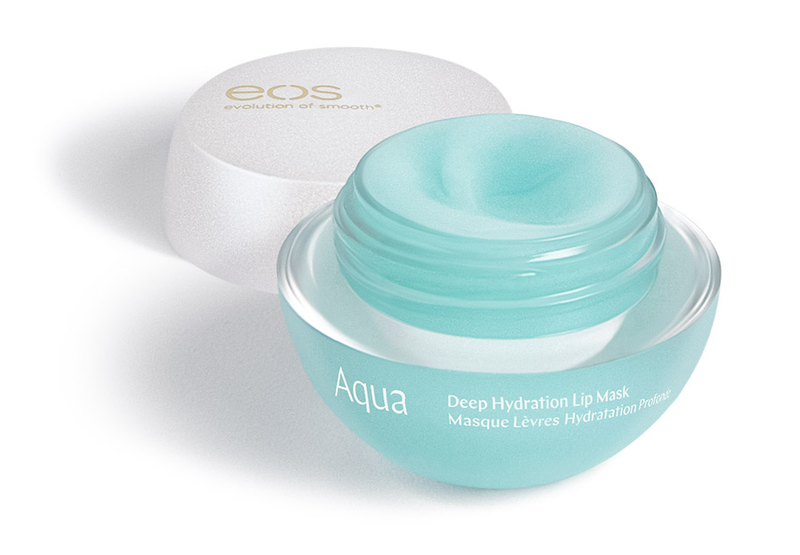 Infused with a blend of four natural oils, it keeps the lips soft and hydrated. The EOS Aqua skincare collection is available exclusively online at evolutionofsmooth.com.